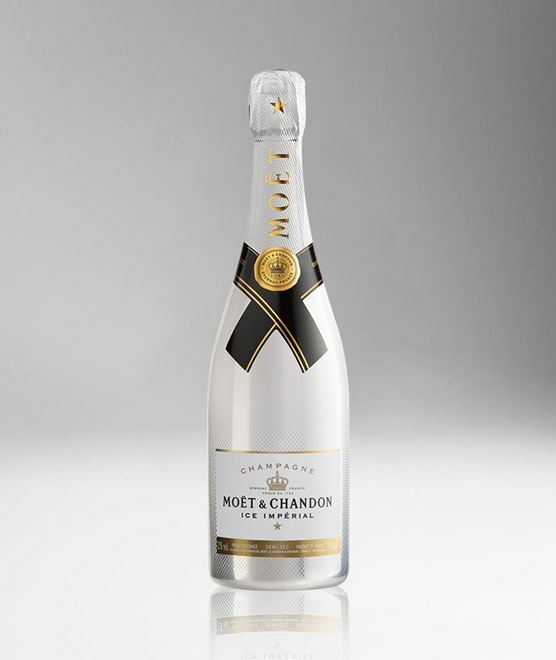 Merging a spirit of innovation with a dedication to quality, Moet Ice Imperial signals the new way to enjoy champagne over ice. 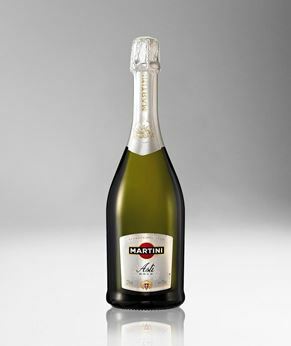 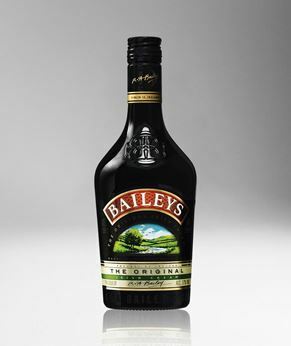 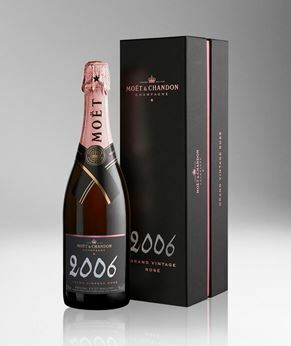 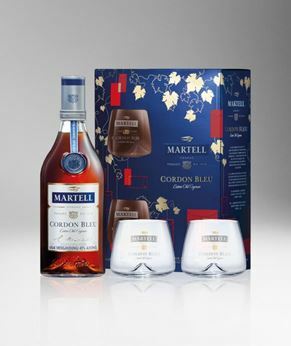 Create a particularly impressive spectacle by serving from a distinctive bottle. Created especially for those who love to seek out new experiences, Moet Ice Imperial combines fresh flavours with a sumptuous, sweet, fruity bouquet while remaining true to the maison’s style.